The massive expansion of Microsoft’s Redmond campus—just east of Seattle in Washington—isn’t expected to wrap up until 2022, but curious gamers can get a sneak peek of the renovation four years early. 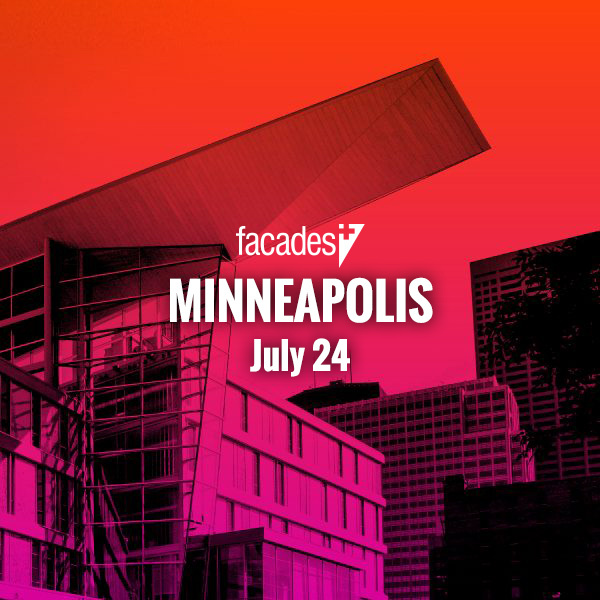 LMN, NBBJ, WRNS Studio, and ZGF Architects were originally tapped to upgrade 72 acres of the existing 500-acre campus and add another 1.8-million-square-feet of occupiable office space, all of which has now been recreated in Minecraft courtesy of Microsoft. The map can only be imported by users who have the Education Edition of the game (a modified multi-platform version meant for teachers) and can be downloaded straight from Microsoft Education. Minecraft might be known as the best-selling PC game of all time, but it’s also been held up as a teaching tool for getting children interested in architecture and planning. Players can use blocks to build whatever they’d like at any scale and then walk through their space, making it a simple and easy way to get up and close with a project like the Redmond campus. Over the years fans have used Minecraft to build out 500-square-miles of Game of Thrones’ Westeros, recreate the entirety of Denmark at full scale, and replicate a wide suite of architectural gems. 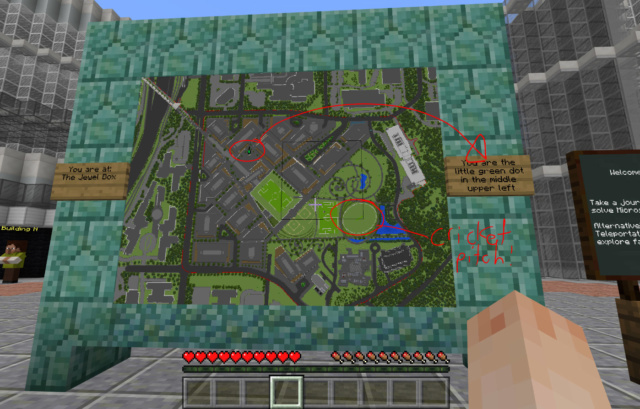 The $250 million campus overhaul will add 18 new buildings, a soccer field, and a circular cricket pitch, which Microsoft claims is aimed at its increasingly diverse workforce; all are accessible in the current version of the Minecraft map. According to CNBC, Microsoft tapped Blockworks, an international collective of architects and artists who use Minecraft blocks as their medium, to recreate the campus from drawings provided by Gensler. The end result is an interactive map of the project that students and Microsoft employees alike can use to familiarize themselves with the new campus’s layout from a human perspective. The recreation is far from finished, and Andrew Yang, a project manager at Gensler, has promised a future update that will add more realistic interiors and more people to the campus. 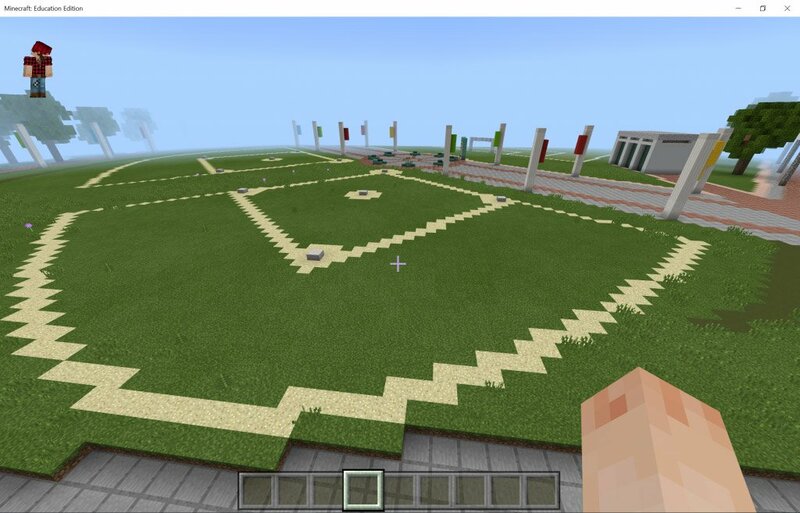 Minecraft: Education Edition is included in the Education edition of Office 365, but since the campus was created in a standard Minecraft map, it may eventually become accessible in the normal version of the game sometime in the future.